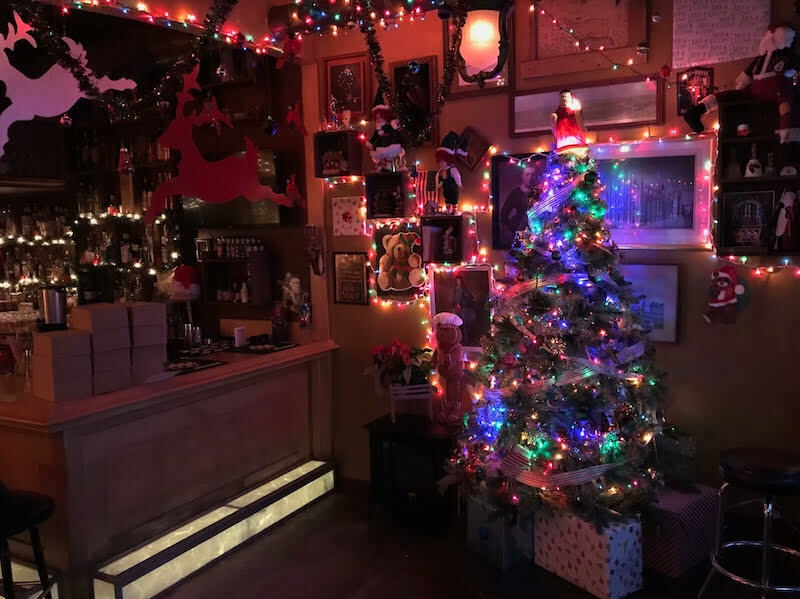 Tin Widow transforms into very Christmassy "Miracle on Second Street"
Published Nov. 28, 2018 at 6:30 p.m. 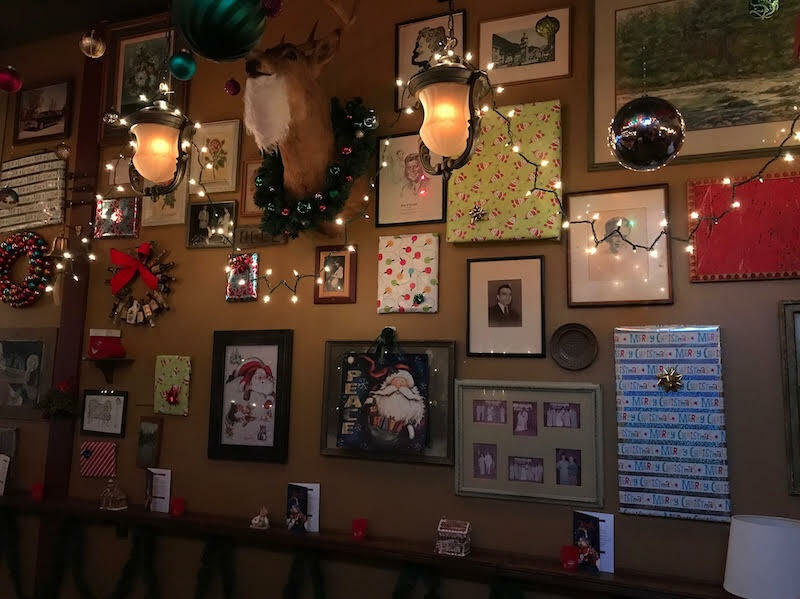 It's hard to imagine that Tin Widow, a cozy cocktail lounge that co-owner Sam Berman jokes "feels like your grandparents' basement in 1978," could create a cuter or toastier ambiance, but it happened. 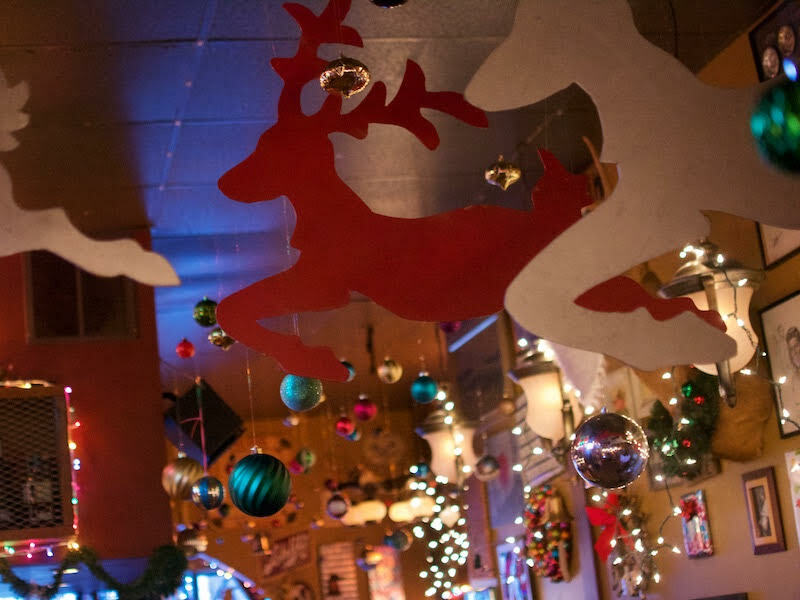 Last week, Tin Widow, 700 S. 2nd St., transformed into "Miracle On Second Street," a Christmas-themed pop-up cocktail bar concept created by Greg Boehm in New York City in 2014. 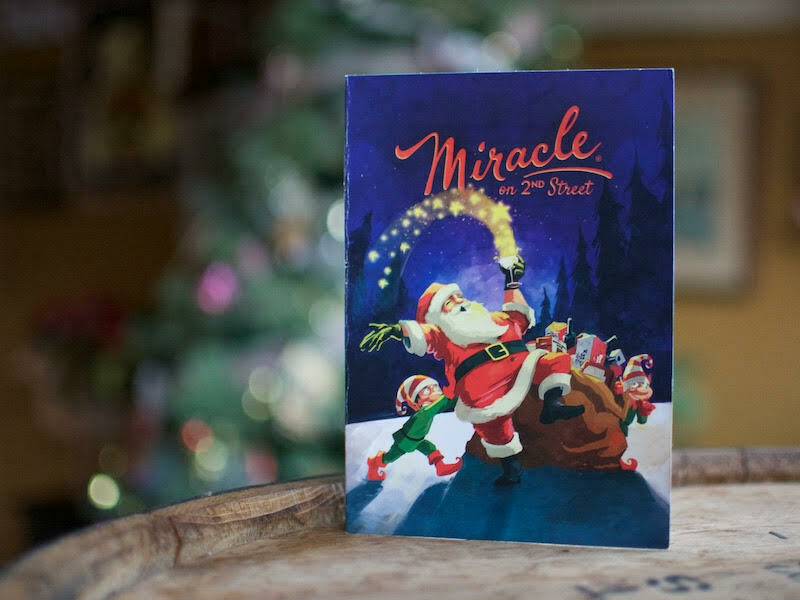 This year, there are more than 80 "Miracle bars" throughout the world. Miracle on Second Street features two Christmas trees, hundreds of holiday decorations – including an impressive array of ornaments suspended from the ceiling – and thousands of Christmas lights. 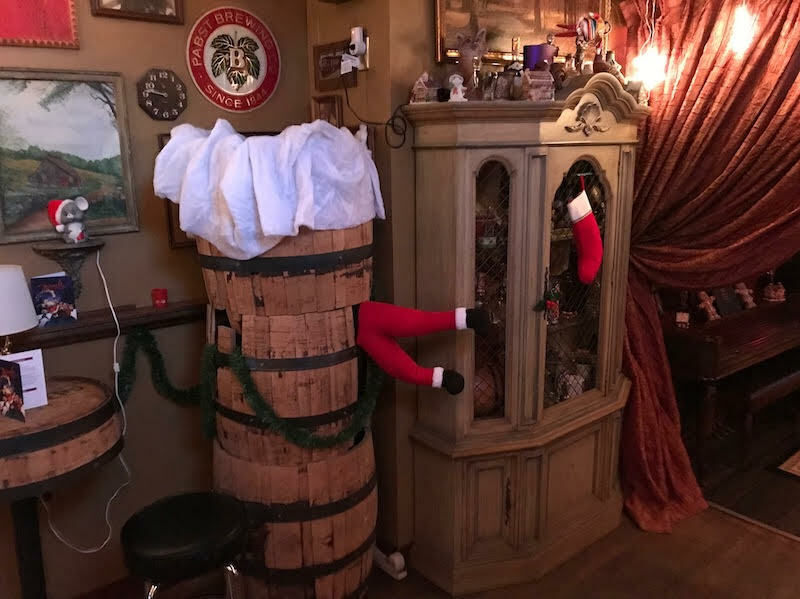 Berman credits his girlfriend for most of the festive decor, but we're fairly certain Buddy from Elf had a mittened hand in it, too. There are 10 cocktails ($12 each) on the Miracle menu and all are served in custom Cocktail Kingdom glassware, including mugs, coupes, highballs and rocks glasses. The glassware is for sale and 10 percent of the proceeds benefit Action Against Hunger. 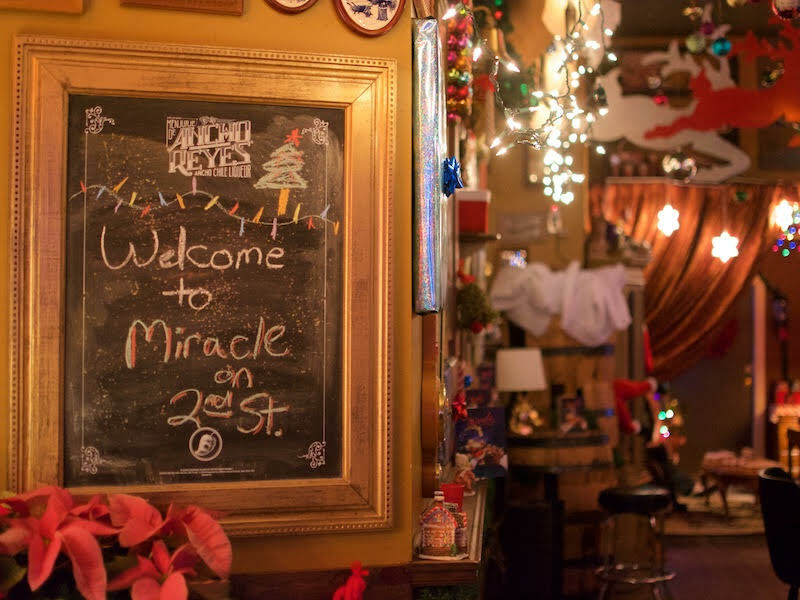 Miracle on Second Street opens at 7 p.m. every night through Christmas Eve. "The response so far has been phenomenal," says Berman.